"I highly recommend working with Coach George. 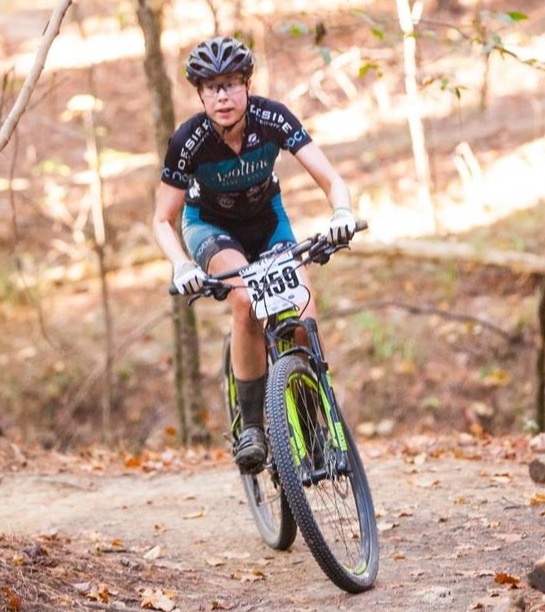 He helped me define my cycling goals and prepare for my first mountain bike races. I was consistently impressed by how quickly he reviewed workouts and provided quality feedback. He was also always available to help with post race look-backs, recommendations on bike setup, and any other questions I had. George has a supportive, upbeat personality that enables him to connect easily with clients. 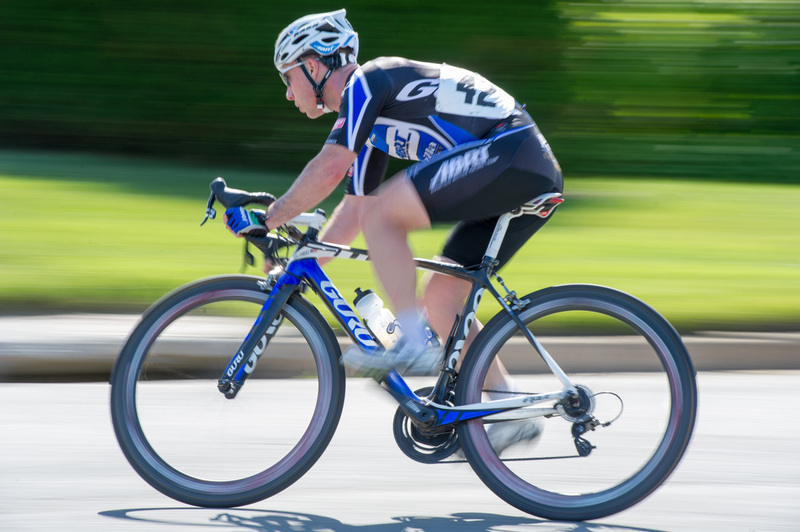 Although I'm currently taking a break from cycling due to some health issues, I would recommend George's coaching to anyone and hope to work with him again in future." "First and foremost, thank you for preparing me for the event in Switzerland itself. It seriously wouldn't have been possible without your assistance and guidance. You kept me grounded and highly focused throughout the training process, which helped make crossing the finish line possible. Thank you so much for everything. I know we normally talk about the specifics of training but I want you to know that it wouldn't have been possible or achievable without you, so bask in it and know how sincerely grateful I am! Thank you George!" "I came to the sport of cycling after my 30th birthday. I have struggled with my weight since my youth, but cycling has helped me be in the best shape of my life. Once I joined a cycling team, I wanted to take my cycling to the next level. 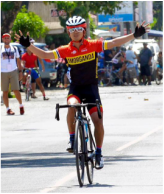 Under Coach Alex's guidance, I was able to apply a structured power-based program to my on the bike training. I also now appreciate how stretching and other exercises paired with balanced nutrition and recovery form legs of a stool as part of a comprehensive, complete racer." "I was extremely pleased with Coach George and his flexibility. I would highly recommend Coach George to others. He is easy to talk to and tailors the workouts to suit his athletes' needs. Unfortunately, due to job constraints, I had to take a break from working with him to focus on my career schedule. If I could work with him again I would. He always made himself available and always inquired about my goals as an athlete. He even offered career advice and I am eternally grateful for that. Coach George is not only a great coach, but a great mentor and person. Anyone who is his client is beyond lucky! I thank him for his support and his tenacious work ethic." "Huge thanks to my coach George Ganoung for his guidance and mentorship over the past 8 months. Although it has only been a short time, I feel that I have learned more about training and racing in that time then I have in my 9 years on the bike. When I started with George I was a new category 2 racer and had just upgraded from category 3. In reality I was the experience level of a category 4 racer stuck in a category 2 body. Don't get me wrong I am not complaining, but I realized I lacked the knowledge and experience necessary to become a category 1 racer on my own. 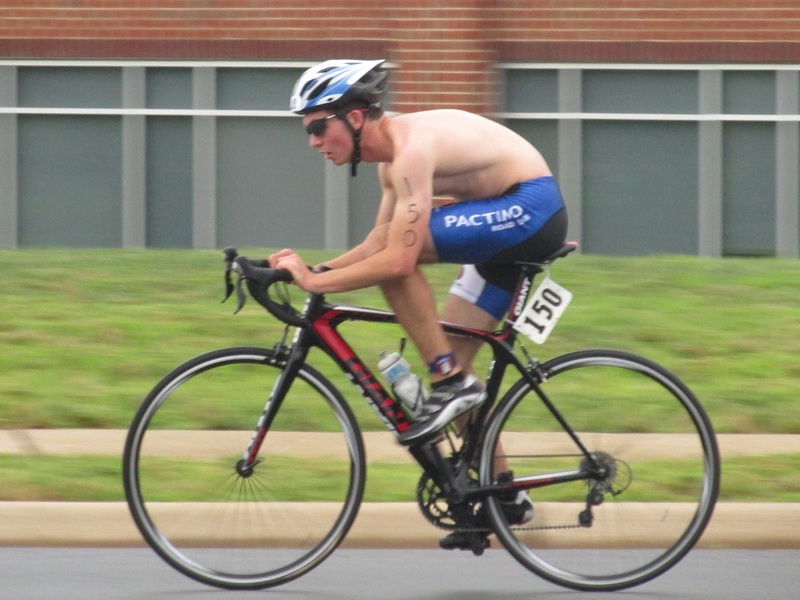 His experience as a category 1 racer and coach guided me to multiple PRs and good race results. Because this I can now say that I am category 1 racer and feel that I have the necessary experience and knowledge to back it up. Only time will tell how well I do at this new level but I am excited to find out as I strive towards my limits on the bike. Thanks again to my coach, would not have made it without you!" "​Working with George was great! His experience and ability to connect with and communicate clearly and consistently with me, flexibility with accommodating my ever-evolving goals, health/life/work challenges were invaluable. George gets that most of us have competing interests and accepts and works to integrate training into your life, not the other way around. No matter how lofty or quotidian your goals, George can get you there. 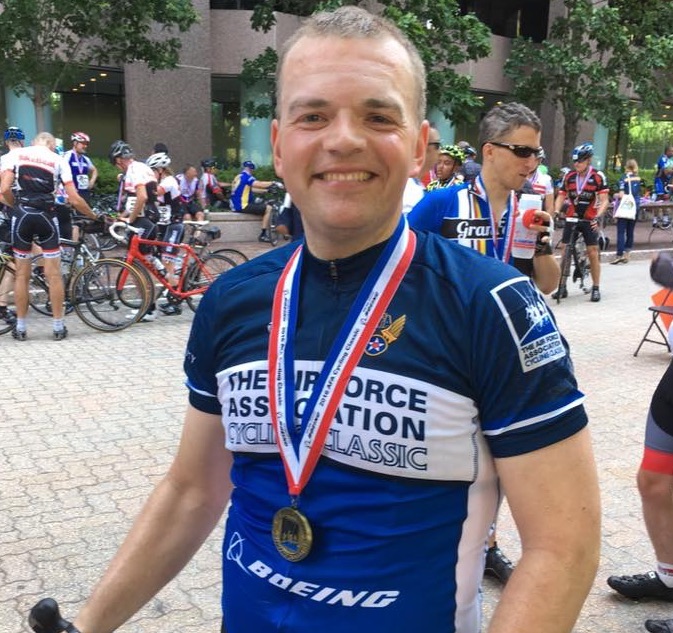 I trust his expertise and experience, and his support and guidance were very helpful to me and made me stronger than I've ever been on the bike. Thanks, George!!" 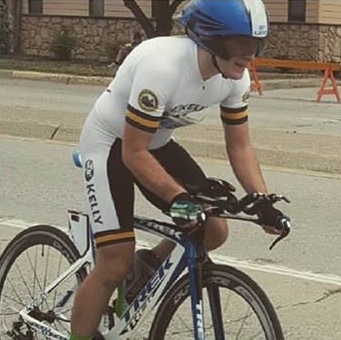 "I started working with George the winter before my third season when I was an average Cat 4; under his guidance I won several races and placed well in others and achieved my goal of becoming a Category 3 early in the season. In addition, I went on to earn half the points needed to make it to Cat 2 in the same year! Not only did his workouts increase my FTP, but the tips/strategies George gave me increased race awareness. When I listened to George's race plan I almost always placed well; George has many years of racing under his belt and he knows what he is doing!" 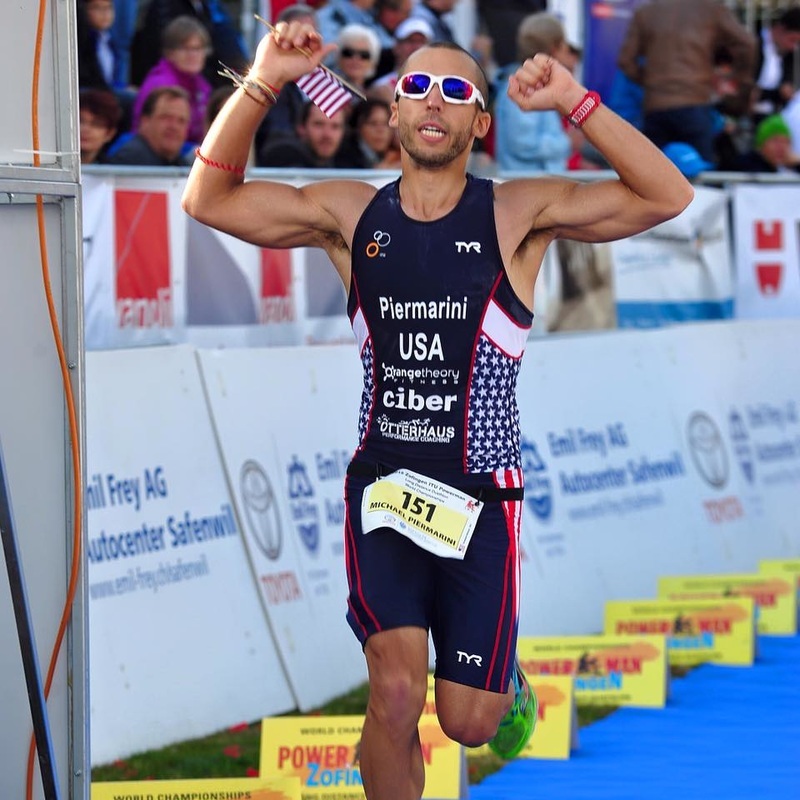 George was able to design an athlete-centric training plan that easily fit around my busy work and family life, and monitors training stress daily, which is so vital to a master athlete’s success. He provides frequent feedback on my training performance, which has helped me execute the training plan properly. I especially appreciate how flexible George is, as he had to change the plan when my life got busy. I would recommend George as a triathlon coach. ​After an eight year lay off, I finished my first sprint triathlon back in the sport in 2nd place overall under George’s guidance. I also recently finished as the first master female in a 10k road race. "Can't say enough good things about Coach George. George cares about his athletes and will do everything he can to help them reach their goals. I was continually impressed by the individually tailored workouts he put together as well as his flexibility and availability when I needed extra support! 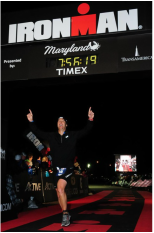 In just 6 months, I went from never having done a triathlon to taking home age group wins in Sprint and Olympic distances as well as crushing my first marathon and qualifying for Boston. I could not have done it without him!" "It's been a year since I started working with Coach George and the improvements are remarkable. 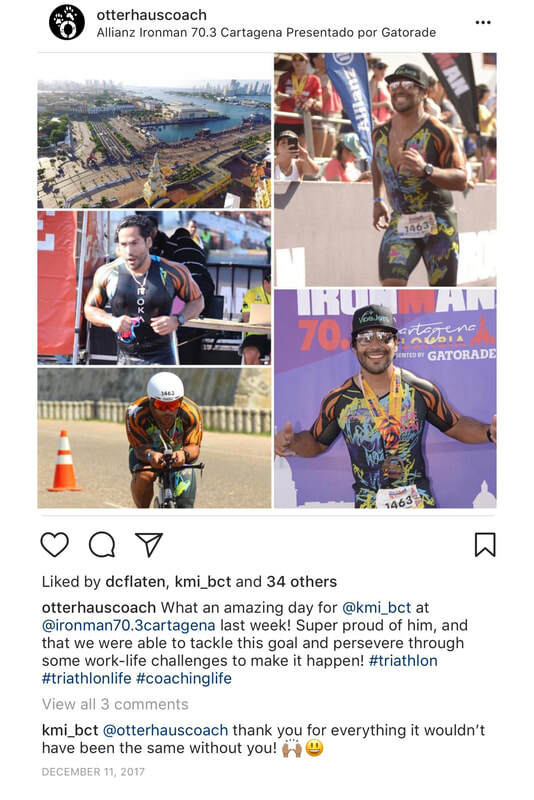 If you are looking to hit your goals and/or want guidance on your overall fitness, I highly recommend Coach George and Otterhaus Performance Coaching!" "Coach George brought me from being last place in every race to several top ten finishes in three months. 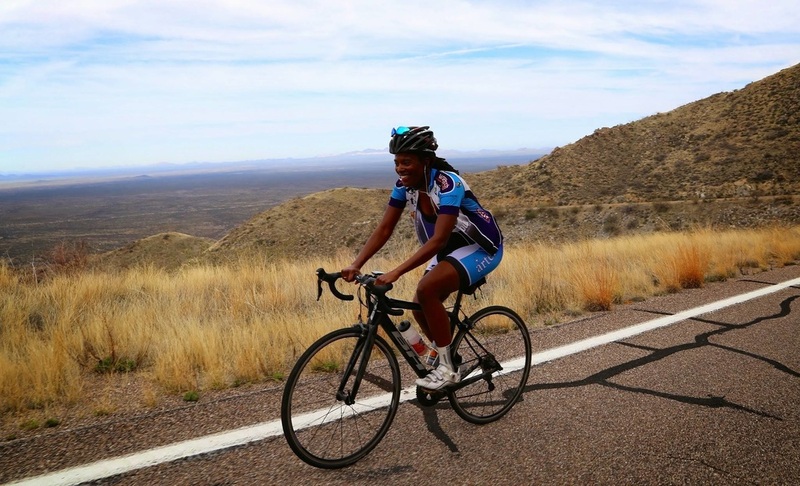 He taught me vital handling skills that can be applied to both the race , environment and the training ride, introduced me to race strategy, and provided valuable feedback post-race to improve my performance. His expertise as an athlete and coach led to huge improvements in my fitness while at the same time keeping me healthily rested and injury free. Coach George adapted my training schedule around my busy life as a student. He knew how to use what little time I could devote to exercise some days to reap the maximum gains in my fitness. More importantly, Coach George always responded to my questions promptly and in depth. His ease of communication paired with his expert knowledge and advice created the coach-athlete relationship I needed to make my performance improvements. COACH GEORGE IS THE BEST, PERIOD. #OtterForLife! :-)"
"Today I won the biggest race since I started cycling... The first 3 laps we had a breakaway with my teammate again...And no one was able to follow...thank you coach for training me!" "After working with Coach George I have seen significant gains in my tactics and physical ability to roll in tough breaks and time trial. 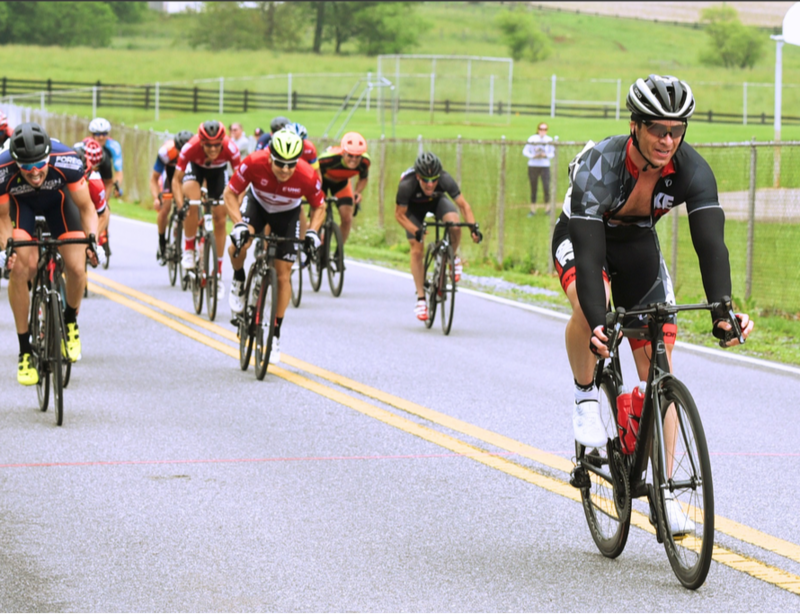 In one of the hardest races of the year, I made the winning break with some of the top regional and UCI Continental riders and I knew the guidance he provided was paying huge dividends". "I think Mike Tyson said it best, "everyone has a plan until they get punched in the face". We all know in training that not everything goes according to plan. That's where having Otterhaus in my corner made all of the difference. Thanks George!!!" 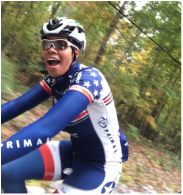 "Coach George's guidance, feedback, and approach to rider development have played a huge role in my progression as a racer. 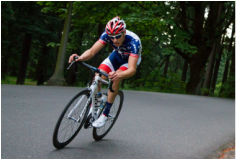 George has a great mind for cycling and can improve all aspects of a rider's ability." 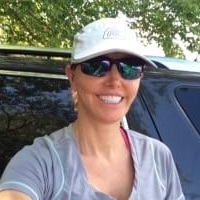 "In 3 months I went form barely being able to run a mile to completing my first half marathon! Thanks for your guidance!" "Coach George is simply the best out there. I have seen huge improvements under his guidance, both in the tactical and physical aspects of racing. The time and commitment he puts into developing a training plan and analyzing it is incredible. On several occasions he was able to modify my workouts on short notice due to severe weather or personal reasons. The best part about George's plans are they are tailored to fit you and your work/personal life and schedule, no cookie cutter plans that someone has copied and pasted over and over to different athletes. He truly cares about his athletes and I can't wait to continue training with George." "If you think your schedule is too hectic for effective coaching think again. I started working with George after work commitments made weekly training plans unachievable. The level of interaction you get with George is unsurpassed and the custom workouts based on available resources (hotel gyms etc) soon had me back on track!"